The Super-Flex 2 cartridge was originally designed to replace the heim joints used in some of original suspension designs. 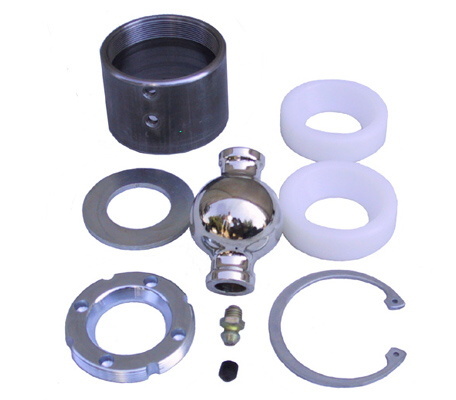 The large size is a direct replacement for factory lower rubber bushings used on XJ/MJ/ZJ/TJ/WJ. This cartridge uses UHMW and a unique thread in side nut, which allows easy tightening, and rebuilding (the replacement part kit is RE3797)…although you may never have to.